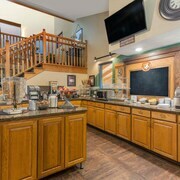 Situated in the suburbs, this hotel is 1.8 mi (2.9 km) from White Bear Yacht Club and 2.2 mi (3.5 km) from Tamarack Nature Center. Maplewood Mall and Keller Golf Course are also within 9 mi (15 km). Situated near the beach, this hotel is 1.8 mi (2.8 km) from Tamarack Nature Center and 2.8 mi (4.4 km) from Lakeshore Players Theatre. Maplewood Mall and White Bear Yacht Club are also within 6 mi (10 km). 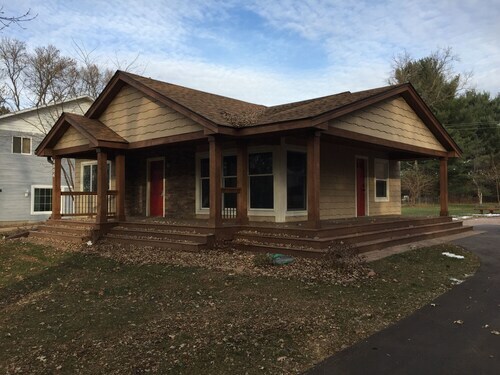 Situated in White Bear Lake, this vacation home is 1.8 mi (2.9 km) from Tamarack Nature Center and 1.9 mi (3 km) from Lakeshore Players Theatre. Maplewood Mall and White Bear Yacht Club are also within 6 mi (10 km). 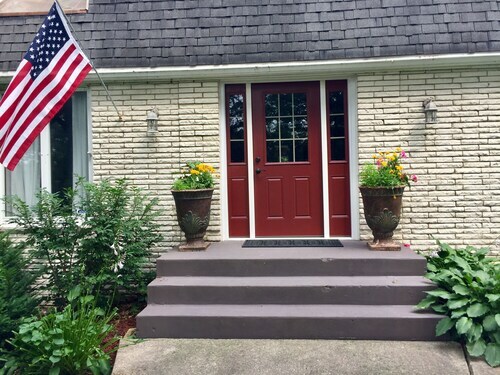 Situated in White Bear Lake, this historic vacation home is within 3 mi (5 km) of Pine Tree Apple Orchard, White Bear Yacht Club, and Oneka Ridge Golf Course. Lakeshore Players Theatre and Tamarack Nature Center are also within 6 mi (10 km). How Much is a Hotel Room in White Bear Lake? 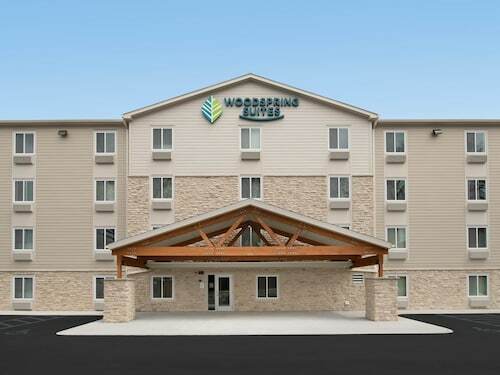 Hotels in White Bear Lake start at $89 per night. Prices and availability subject to change. Additional terms may apply. There is water everywhere in White Bear Lake, Minnesota. The enormous blue expanse of the lake is the backdrop for virtually every vista in the city, creating a calming, relaxing view no matter where you look. And between anglers hauling in the day’s fresh catch and restaurants cooking up amazing food on 4th Street, your olfactories will be busy processing the bouquet of flavors filling the air. Rounded out with a dip in the lake as well as the warmth and softness of a comfortable bed at one of the many White Bear Lake hotels, all of your senses will be satisfied on this journey. And as Nietzsche said, “All credibility, all good conscience, all evidence of truth come only from the senses." 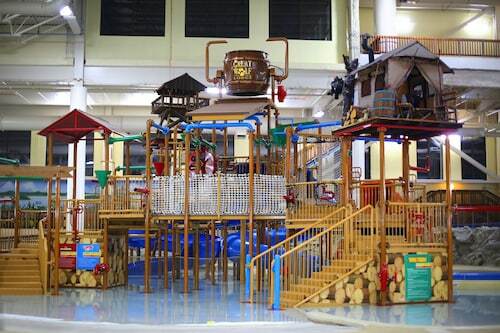 Experience sky and sea in one day by flying to the Minneapolis-Saint Paul International Airport and driving straight to the waters of White Bear Lake. Untie your shoes and feel the fine grains of sand underneath your feet as you walk toward the lake, and let the cool, crisp water roll over your toes in waves. If you can't quite bring yourself to swim, grab a rod instead and reel in something tasty for supper. 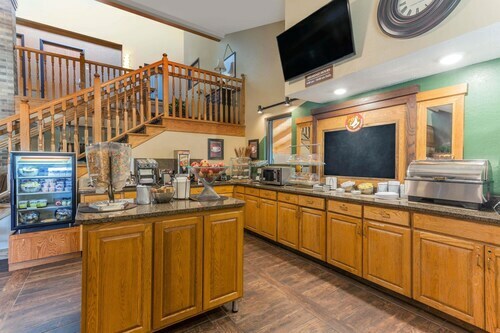 If the motels in White Bear Lake, MN don't have kitchen facilities, some of the lakefront restaurants are happy to cook up your fresh catch so you can savor what you reel in. White Bear Lake rental cars are ideal for escaping the lakes and venturing further toward the big city. 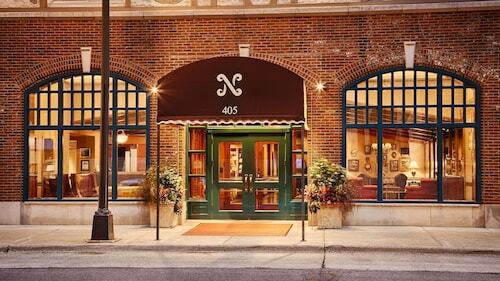 Pick one of the many hotels in Minneapolis, dress up, and head out for some nighttime revelry. Sip a refreshing cocktail in the Warehouse District, surrounded by hip professionals, as live music reverberates throughout the space. 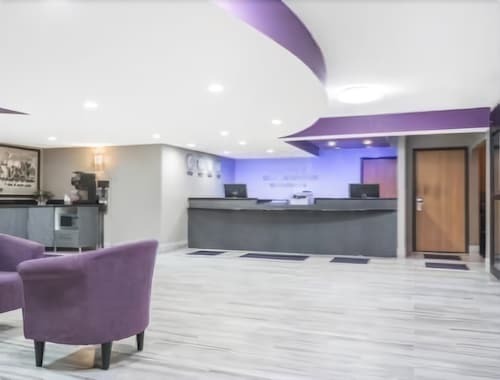 At Travelocity, we help you find affordable hotels in White Bear Lake, MN. Bundle together hotels and flights at once, and we can offer even bigger savings, netting you hundreds of dollars perfect for a new fishing rod.